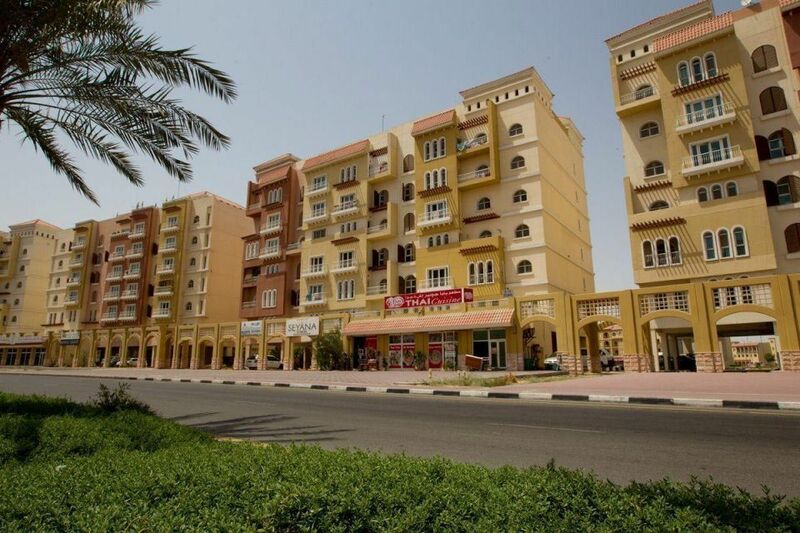 International City is the cheapest place to rent an apartment in Dubai, while City Walk is the most expensive. In a bid to attract tenants, landlords in Dubai are becoming more flexible with prices and even offering rent-free periods, payment terms and other incentives, according to a local property website. In its latest survey of the Dubai market, Property Finder said Dubai apartments currently advertised for rent are available for almost 30% less than they were two years ago, with most of the significant drops happening in the last 12 months alone. The ‘Property Finder Trends’ report said landlords who are still paying off mortgages cannot afford their properties lying vacant for too long amid increasing market supply and have been lowering rents as a result, and allowing tenants to increase the number of cheques. They also offering rent-free periods and in some instances include white goods to woo tenants. In the second half of last year, the website found that the biggest falls in advertised apartment rents were areas like Green Community (-9.3%), JLT (-8.7%) and DIFC (-7.5%). Looking over the entirety of last year, Property Finder said the biggest drops were in Al Furjan (-25.7%), Green Community (-25.2%) and Culture Village apartments (-22.9%), while rents in Dubai Silicon Oasis held steady, falling just -0.6%. Villa rents in Dubai dropped -11.3% over the past 12 months and -22.2% over the past 2 years, it added. “More and more families are taking advantage of the current market situation to relocate from an apartment and upgrade to a villa with more space and a garden,” said Lukman Hajje, Chief Commercial Officer, Property Finder. Over the past six months, big drops in advertised rents were seen in villas in Damac Hills (-19.3%), Victory Heights (-16.2%) and Dubai Silicon Oasis (-8.3%). However, centrally located communities such as The Lakes (+3.7%), Arabian Ranches (+2.2%) and Arabian Ranches 2 (+1.5%) witnessed modest increases in their median advertised rents. Property Finder said outlying communities with imminent handovers will continue to see more pronounced rent declines, while established neighbourhoods with good amenities will continue to buck the market trend and see steady demand. International City is the cheapest place to rent an apartment in Dubai with an average advertised annual rent of AED32,998. City Walk is the most expensive, with a median of AED189,674 per annum. The average asking price for an apartment for rent in Dubai is now just AED 80,000 per annum. In comparison, the average asking rent for an apartment is AED 71,000 in Abu Dhabi and AED 38,000 in RAK and Sharjah. In Ajman, it’s just AED 26,000 – down 27% from 2 years ago.